The Brass Compass is a fantastic depiction of what one of these historic compasses would’ve looked like. 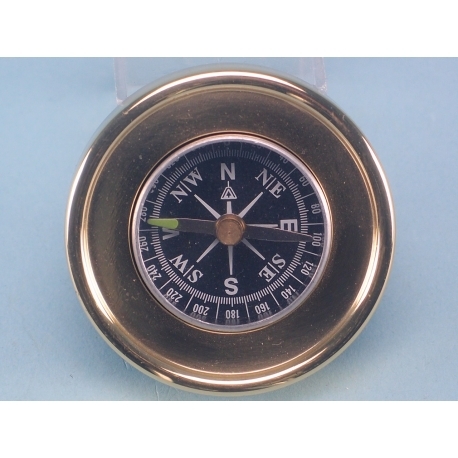 Even today, compasses provide an accurate way for individuals to find out where they are going. Depicted here is the compass face and dials housed behind a protective face and encompassed by a brass circular frame. Once used by sailors traversing oceans across throughout the world, compasses have been the faithful companion of many for centuries. 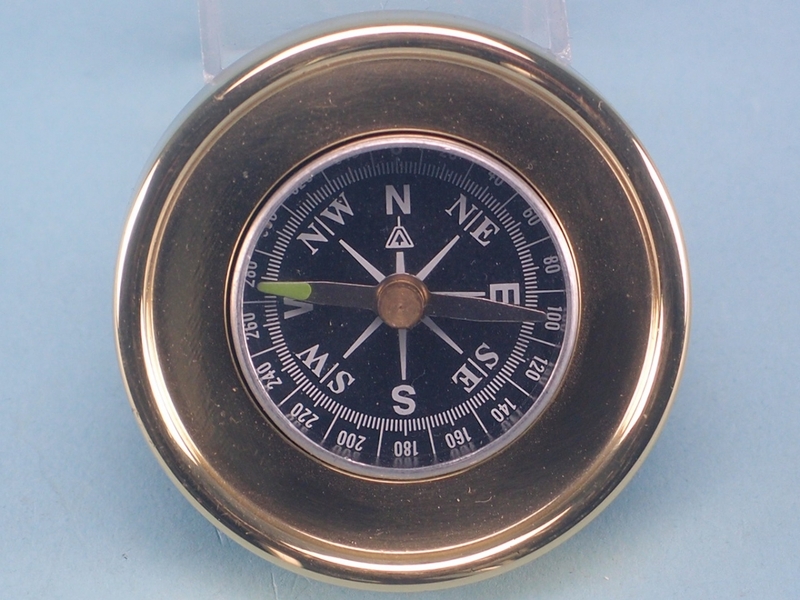 The Brass Compass is a fantastic depiction of what one of these historic compasses would’ve looked like. Interacting with the Earth’s magnetic field, compasses provide an accurate way for sailors to find out where they are going. Depicted here is the compass face and dials housed behind a protective face and encompassed by a brass circular frame. Whether as an ornament on a mantelpiece or a useful paperweight for a desk, your customers will love this nautical inspired souvenir.